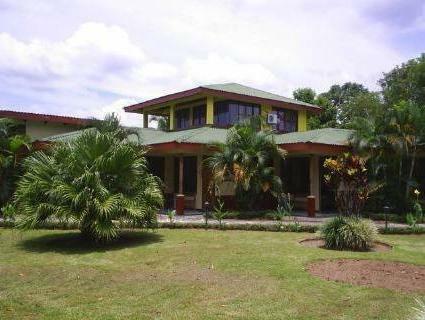 ﻿ Best Price on Hotel Jardines Arenal in La Fortuna + Reviews! This family-run hotel is surrounded by beautiful wildlife, located only 1.2 miles east of the park of La Fortuna, San Carlos, Costa Rica, and 6.2 mi outside the Arenal National Park. 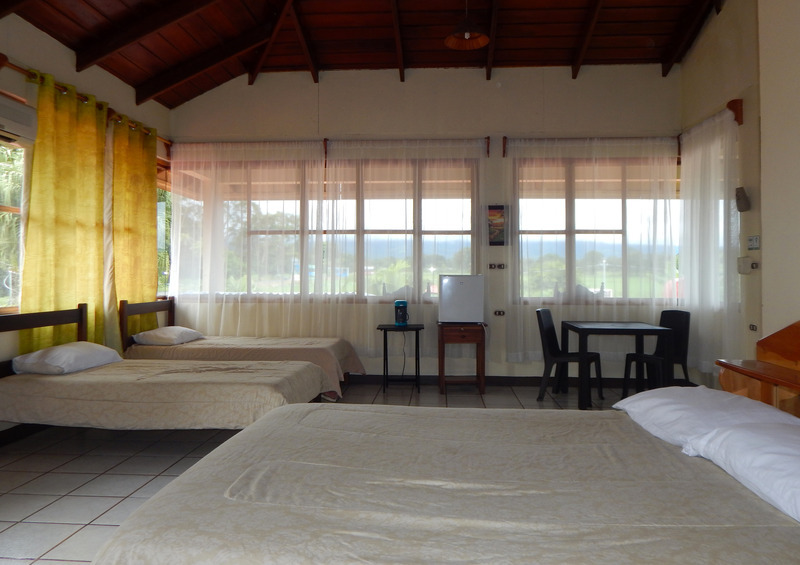 It offers free Wi-Fi and a garden with hammocks and views of the Arenal Volcano. Rooms are equipped with air conditioning, private bath, Safety Deposit Box, cable TV, hot water and some with an extraordinary view to the Arenal Volcano. Also our rates include a rich characteristic breakfast, consisting of the famous gallo pinto, egg, sour cream, platano, tortilla, orange juice and coffee Jardines Arenal Hotel features a private parking, restaurant (on request), WiFi, gardens and an information center where you can arrange activities, book tours, transportation or hotels nationwide. Fortuna Town Center is a short drive from the hotel. You can drive to the Gulf of Nicoya in around 1 hour and 40 minutes. Hotel is decent value and decent breakfast. Staff very friendly and helful. It's about 3kms from town so for other meals you need transport. They will arrange good tours.